The Nils Klim Prize for 2011 was awarded to the Norwegian jurist and legal theorist Jørn Jacobsen. “Jørn Jacobsen, born in 1977, is a postdoctoral researcher at the Faculty of Law, University of Bergen. His research area is criminal law theory. His doctoral thesis “Fragment til forståing av den rettsstatlege strafferetten” (“Towards an Understanding of Criminal Law Within the Rechtsstaat”), defended in Bergen 2008, is an original scholarly work of high merit. In this thesis he argues that the pragmatic utilitarian tradition within the science of criminal law provides insufficient resources for facing contemporary challenges. Contemporary criminal law is moving in the direction of increasing repression and more extensive control of citizens. An example is the current trend towards criminalization of preparatory acts in the fight against terrorism. In his thesis, Jacobsen discusses fundamental questions in criminal law theory from the perspective of the rule of law and applies his findings to a critique of recent Norwegian provisions for the punishment of preparatory acts. Jacobsen’s sophisticated theoretical dissertation clarifies the normative basis of criminal law and demonstrates the need for further high-level research in criminal jurisprudence. 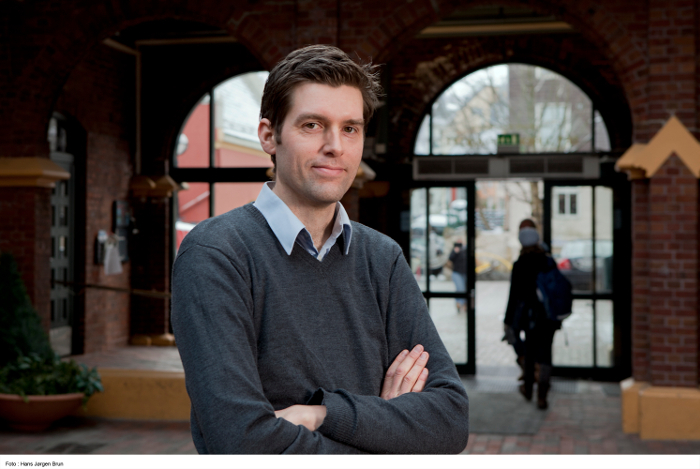 Postdoctoral researcher at the Faculty of Law at the University of Bergen.